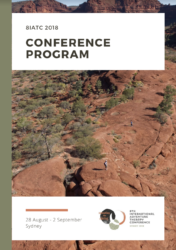 This conference is hosted by the Australian Association for Bush Adventure Therapy (AABAT) and the 8th International Adventure Therapy Conference (8IATC) Local Organising Committee. For us circles are symbolic of communities, of inclusive practices and wholeness – expanding and contracting yet remaining complete and unbroken. They are also important symbols within Indigenous cultures, and are well used in a variety of ways amongst contemporary Adventure Therapists around the world. what contributions we can make to improve living conditions and environments around the globe. 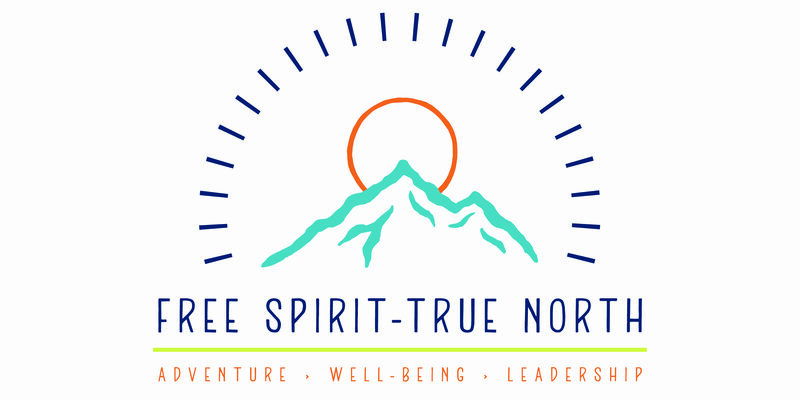 International Adventure Therapy is a field with ample opportunity for innovation and creativity, and we welcome your contribution.